Far North Western Australia features rugged ranges with spectacular gorges, mighty river systems, thundering waterfalls and vast plain surrounded by the turquoise waters of the Indian Ocean, plus an astonishing variety of wildlife including crocodiles, sharks & giant turtles and manta rays, birdlife and plant species. The Kimberley is famous for its rugged and picturesque gorges and pristine beaches and waterways as applied to canvas by Aboriginal artists for the last 40,000 years. Swim at Emma Gorge in El Questro Wilderness Parks see 800,000 migratory birds (more than 100 species) crowd the mudflats of Roebuck ay, the pearling port of Broome, spectacular Cable Beach, the Windjana and Geikie Gorges and Tunnel Creek. Swim with whale sharks the world’s largest fish at Exmouth and fish the bountiful Indian Ocean. 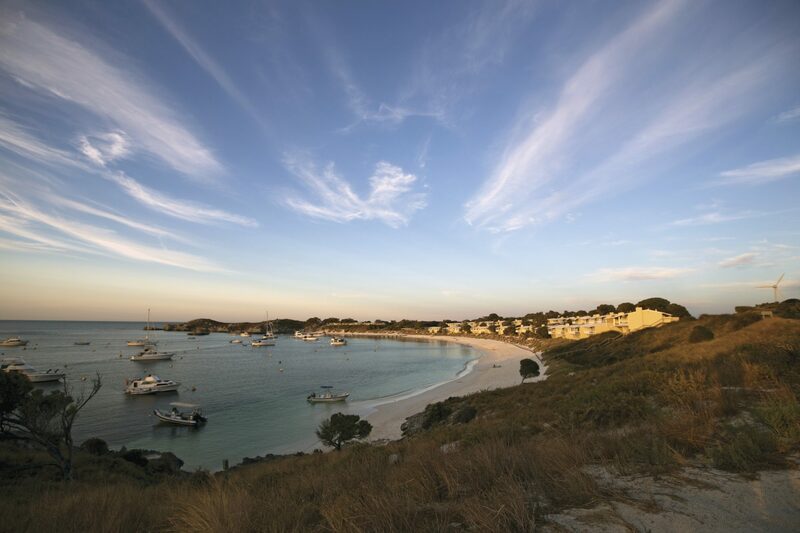 For further information about Western Australian Tourism click here. For further information about the Western Australian Superyacht Facilities click here.